The company was founded in 1973 as a sole proprietorship called "Italmontaggi of Scandiuzzi Renzo" and loacated in Giavera del Montello (TV-Italy). It began operating in the steel construction field. 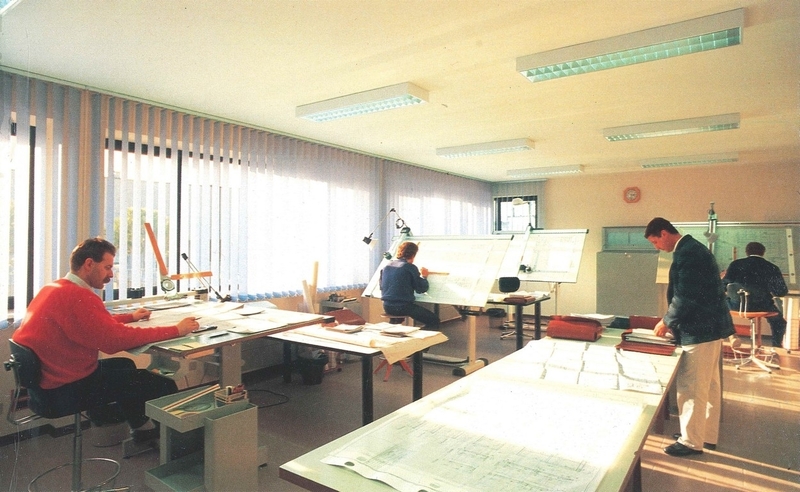 The business significantly increased over the years, therefore it was soon necessary to enlarge the production site. In 1978 the company moved to the industrial area of Volpago del Montello, where the company is still located to this day. At the same time, it changed form of business organization from a sole proprietorship to a limited liability company named "Italmontaggi', owned by the founding members: Scandiuzzi Renzo, Ivana Zanatta and Scandiuzzi Mauro. In September 1989 it changed company name to "SCANDIUZZI". In 1994 SCANDIUZZI obtained the ISO certification of its Quality Management System. 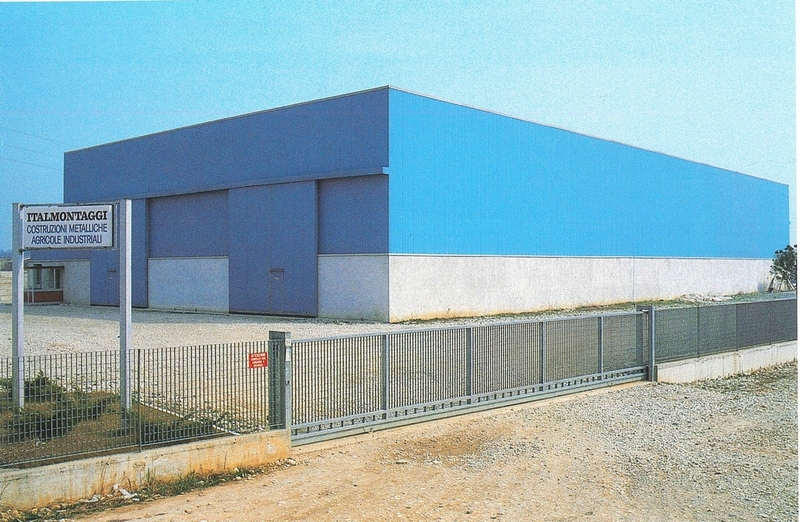 In 1997 SCANDIUZZI inaugurated a new production plant in Brindisi (Italy), with the aim to strategically cover every need of the market, also in terms of logistics. Thanks to its location, in the heart of the industrial area and very close to the port, the new factory opened new opportunities to carry out large-scale projects. As a matter of fact, big-size structures or modules can be easily taken on board for shipment. 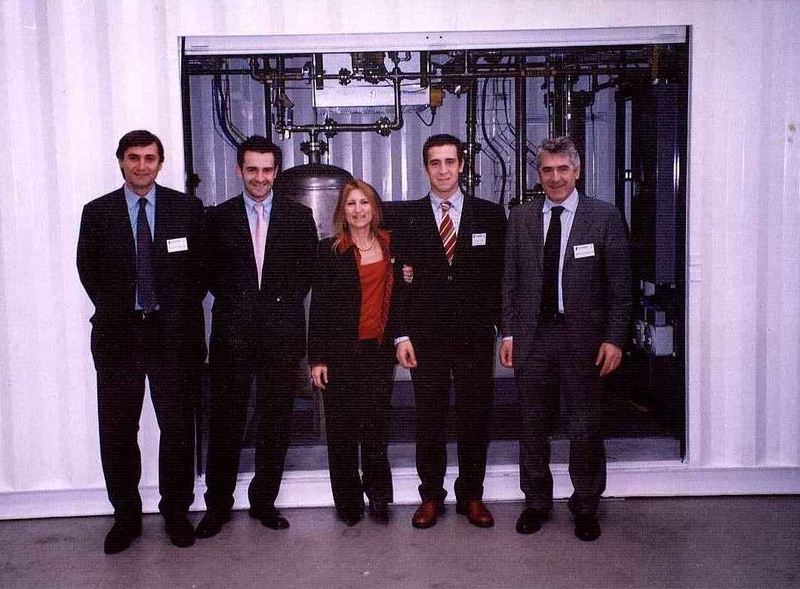 In 2002 SCANDIUZZI ADVANCED TECHNOLOGIES Srl was founded to operate in the green energy field. The company has engineered an on-site plant for the production of hydrogen by steam reforming - steam reformer capacity 35 and 100 Ncm / h - in compliance with the European regulations currently in force. The project was implemented in partnership with a Californian engineering company. These on-site installations, contained in modules as big as a 30 feet container, will allow to fit out a hydrogen distribution network for the upcoming hydrogen vehicles or be employed in conventional industrial sectors. The advantages offered by this solution are its extreme versatility and the fact that it does not require expensive nor bulky storage systems. In 2007-2008 the turnover increased roughly up to 40 million Euros. In May 2012 the company was renamed "SCANDIUZZI STEEL CONSTRUCTIONS S.p.A." and the founder's sons joined the Board of Directors: Fulvio, the oldest, as CEO and Massimo, as Director. In 2016 the company obtained the ASME U-Stamp and ASME S-stamps certifications. This allowed to start the new technical department dedicated to pressure parts, aiming to become a reference company even in the Oil & Gas International market, for the engineering and manufacturing of pressure vessels, heat exchangers, skids and special equipment. 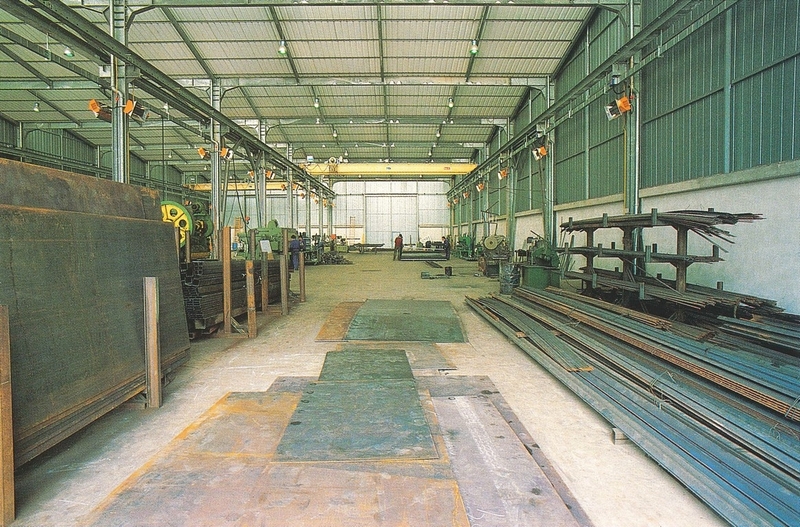 Since the beginning, SCANDIUZZI has always been engaged in strategic sectors such as infrastructures, chemical and petrochemical industry, pressure vessels, heat exchangers, industrial buidings and industrial plants engineering and construction, including glassworks, hot galvanizing plants, batch plants and pre-mixing plants, lime plants, and bulk materials handling solutions.